Diamond Rock Concrete Solutions offers decorative coatings that will enhance the ergonomic and aesthetic qualities of any environment. The materials we use provide beautification and utility to commercial, industrial, institutional and residential surfaces. 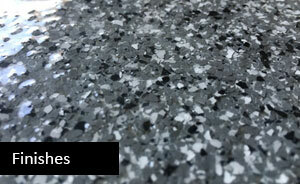 Designers, architects and home owners are inspired by the innovative patterns and textures produced by our materials. 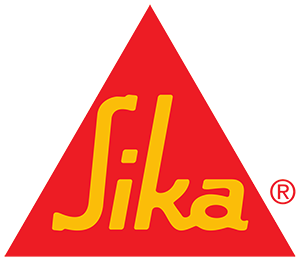 Diamond Rock uses only proven flooring products such as those provided by Sika, a specialty chemicals company and a leader in supplying superior floor solutions for various industries. 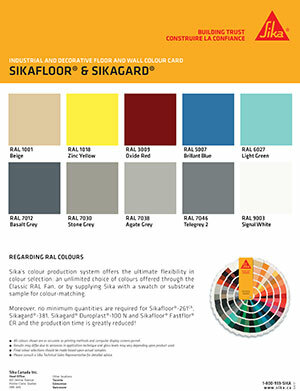 To the right is Sika’s colour chart which illustrates the unlimited colour choices. 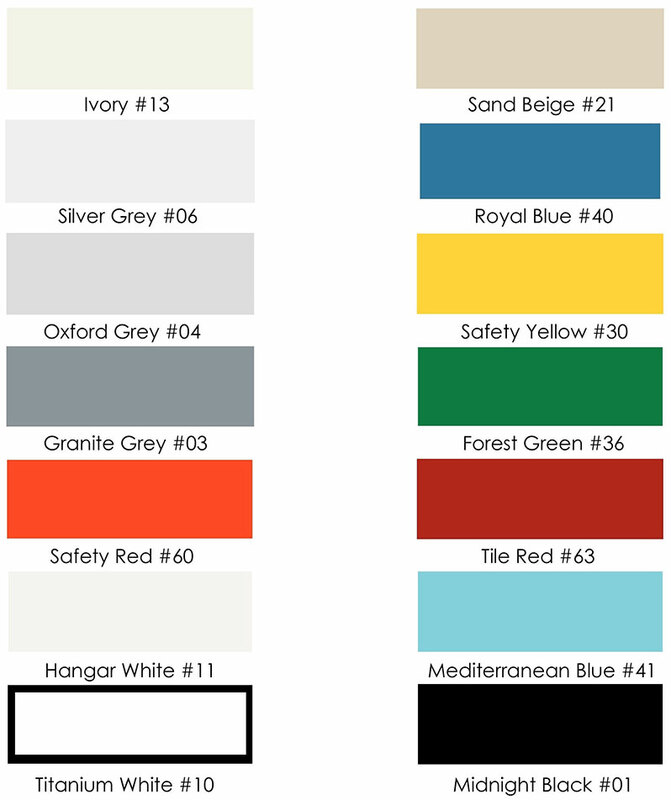 Click the chart for the full size pdf display chart. 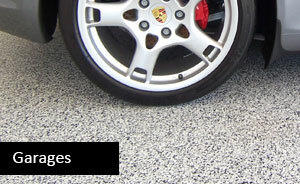 Whether its a decorative coating, solid colour, or epoxy metallic look you’re after we can provide the finish you’re after. 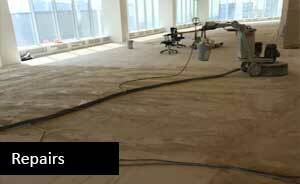 There are endless creative techniques that can be used to create a unique floor you’ll be proud of. 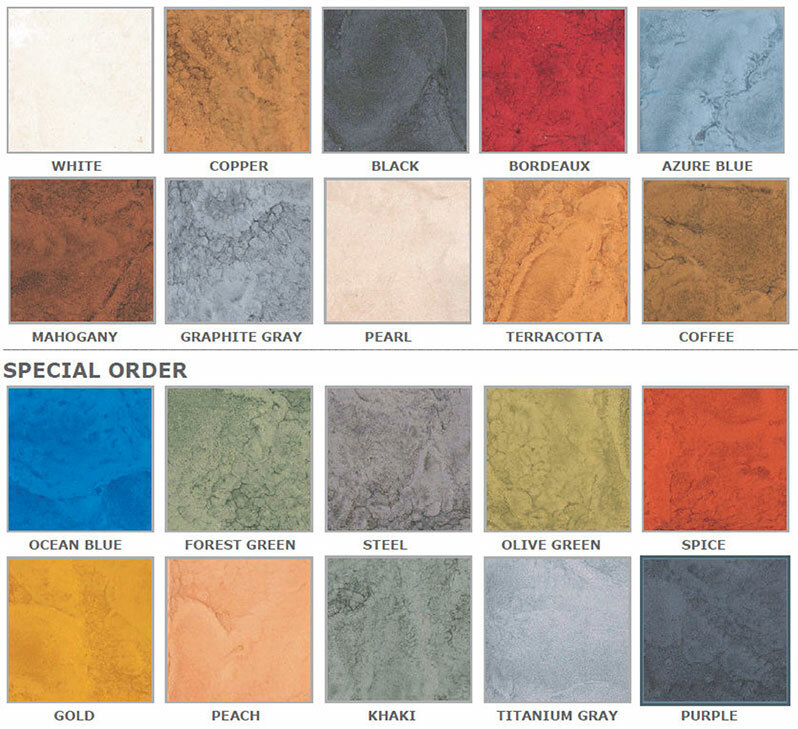 You can chose to use one solid color or create a decorative pattern using several colors in order to create an attractive and durable flooring solution. When it comes to epoxy, no matter what colour or pattern you select you can be sure it will be a 100% Solid Epoxy Flooring System. Guaranteed! Includes London, Brantford, Kitchener, Cambridge, Waterloo, Guelph, Hamilton, Oakville, St. Catharines, Niagara Falls, Stratford, and all the smaller communities in between.